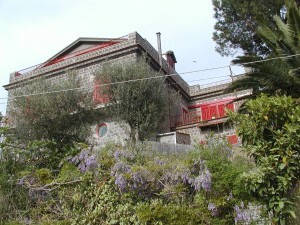 Villa Starace began as a farmhouse in the early ’30s. It is built on the edge of their agricultural land by the lawyer. Giovanni Battista Starace, the ancient family of Starace of which we find traces until the fourteenth century. when there was a Sergio under the direction of which was erected the oldest tower “Minerva” in Punta Campanella, in 1344. For over 40 years, Villa Starace were living on the premises on the ground floor, exclusively used by the settlers to the care of the fund, cultivated wheat, vineyard, olive grove and fruit trees, including barn and chicken coop. 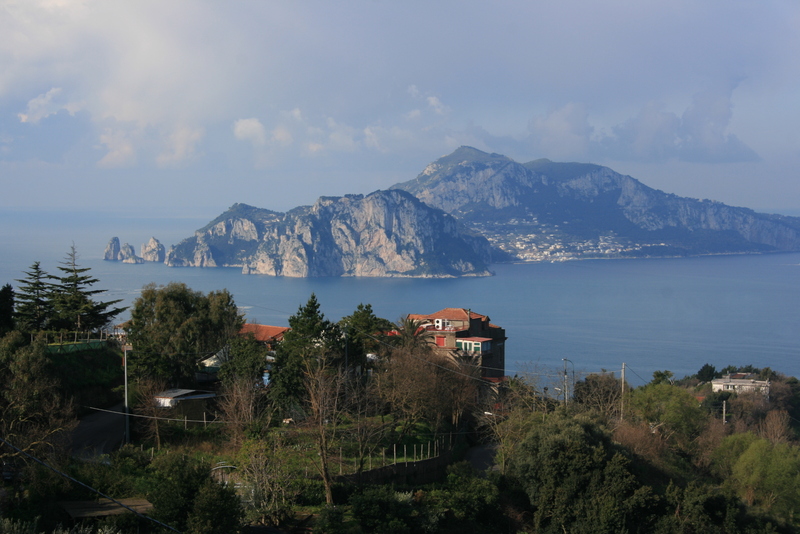 The owners instead used it only as a holiday home for Short summer periods with a short parentheses towards the end of the war they were forced to take refuge in the nearby Sorrento and share it with the captain’s family who was the Termini anti-aircraft . A few years after the death of Giovanni Battista Starace property passed to a daughter who continued to use it as a residence summer with their families, while the settlers left premises which were then restored to create another apartment in the 70s and 80s. In 2004 the current owner, one of the grandchildren of Giovanni Battista Starace, with her partner, decided to assign this villa B & B is to cover the costs of maintaining the same, whether to allow many to enjoy the opportunity to stay in a particular location in structure and location. They then proceeded to complete restructuring plan being able to open up this activity in the summer of 2005 accompany the “Holiday House” formula with a studio and an apartment in the same building of the Villa. 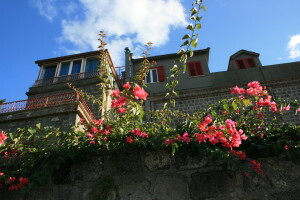 In 2006 it became also home to a Center for Art and Psychology, that combined passion and professionalism of the two respective owners and promoted a series of cultural activities having a chance to stay in the rooms of the B & B in the “Holiday House” solution. Villa Starace currently provides its rooms both to members and some tourists premises.